As we wrap up our four week SpoonChallenge: Creating a Fabric Collection, we want to encourage budding textiles artists to keep creating! 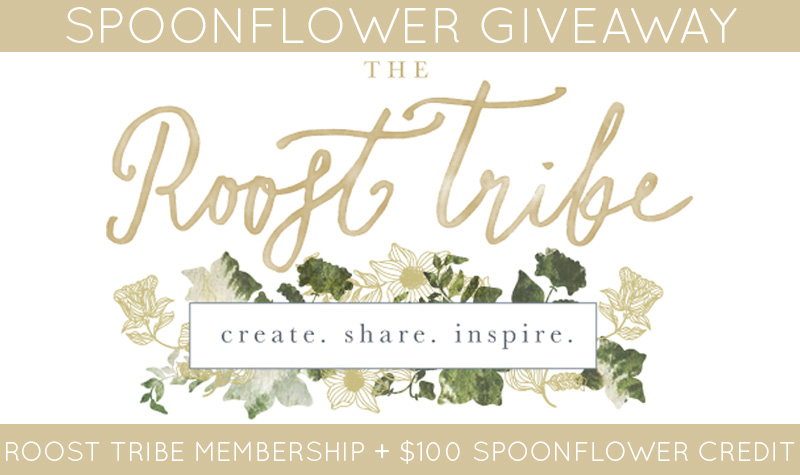 In an effort to do so, we're offering one lucky designer the opportunity to win a one year membership to Bonnie Christine's Roost Tribe + $100 in Spoonflower credit. 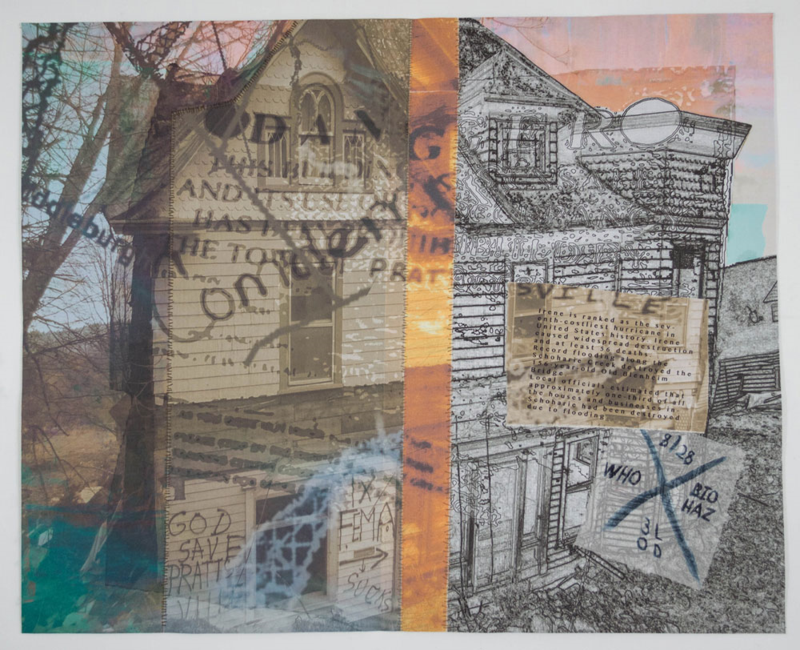 Bonnie's creative community inspired her to make a special place where she could share what she’s learned on her journey and pass along the secrets to her success. 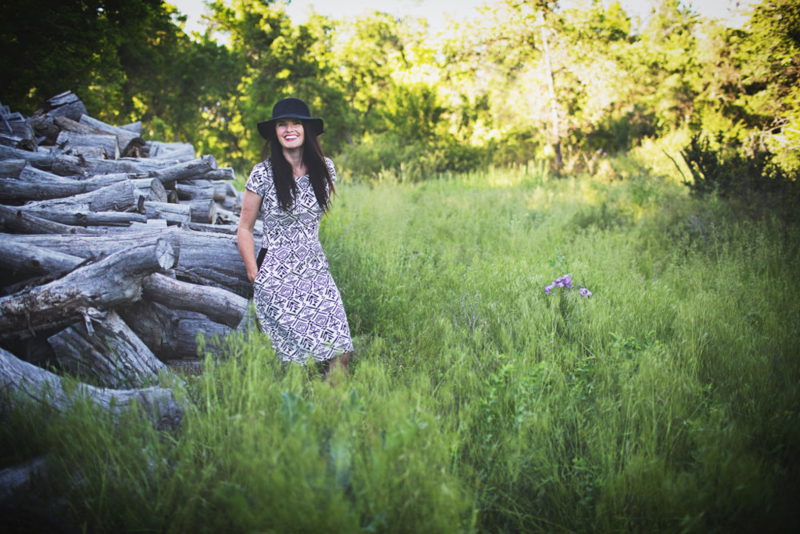 Members of the Roost Tribe are encouraged to follow their dreams, share their talents, and find strength in community. Continue to build and grow the skills you've developed during the SpoonChallenge as a member of the Roost Tribe! 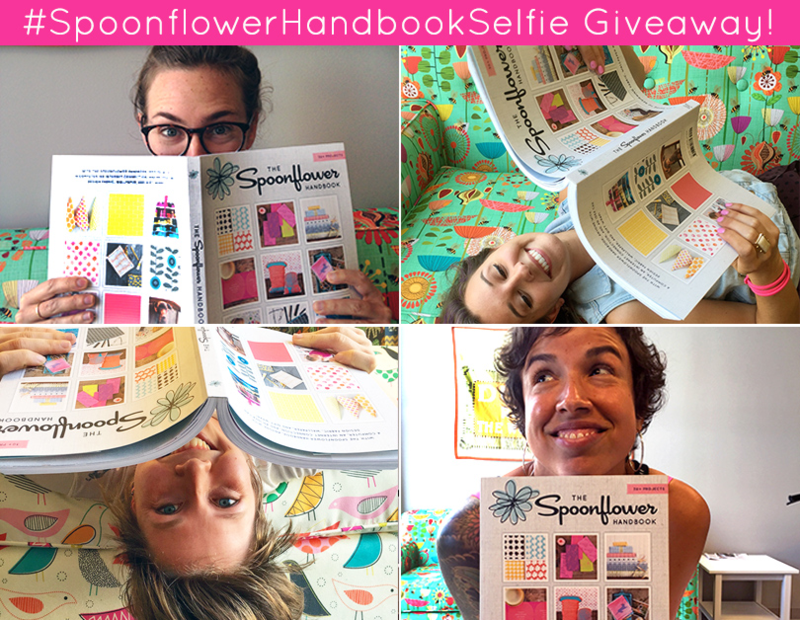 In addition to a Roost Tribe membership, we're throwing in a $100 Spoonflower credit. 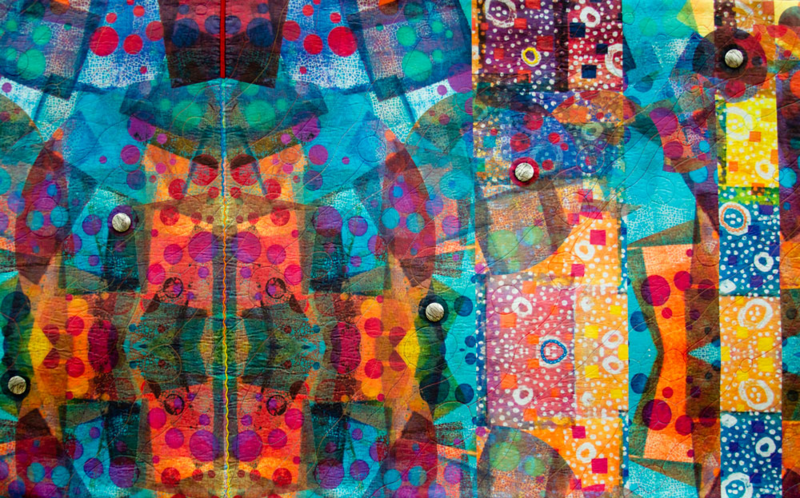 Test new designs, explore exciting colorways and print fabrics for your professional collection portfolio! Enter by Tuesday, August 4th, 2015 for a chance to win. 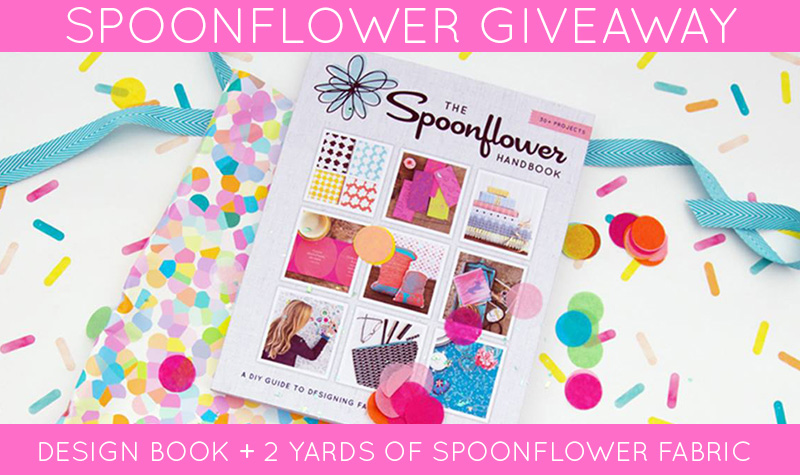 The winner will be notified via email on Wednesday, August 5th. Good luck! Here at Spoonflower, we just love to see how our community members personalize their special occasions with handmade decorations, and we are thrilled to partner with our friends at Instructables to find some of the most creative ideas for weddings! 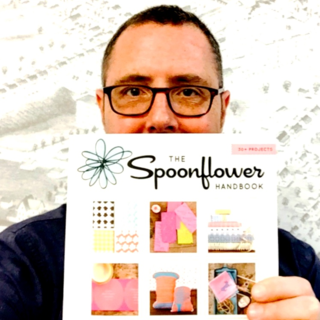 Show us your amazing DIY wedding ideas for a chance to win amazing prizes, including $300 in Spoonflower credit and a copy of our new Spoonflower Handbook! Instructables, the largest DIY community on the internet, hosts DIY projects from makers all over the world–– from recipes to robots! The Wedding Contest invites you to showcase that lovely original DIY project you made for your special day for a chance to take home amazing prize packages from Le Creuset, KitchenIQ and Dreamfarm that'll take you from the altar to a very well-stocked newlywed household! 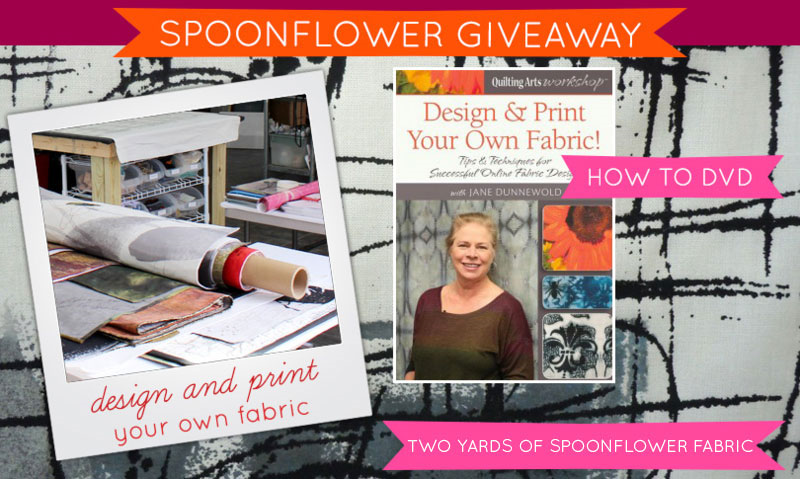 We're also offering a special judges' prize featuring a Spoonflower Welcome Pack and $300 in Spoonflower credit for the best use of fabric or paper! The deadline to enter your DIY wedding project is September 14, 2015, so head over the Wedding Contest page for full details and to enter! We're excited to announce this contest along with the launch of the new Parties & Weddings channel on Instructables, which features over 500 DIY event projects (and growing!) The channel includes tips for making your own bouquets and floral crowns, custom-made wedding dresses, table toppers, handmade invitations, and much more. We've seen so many amazing wedding projects created with Spoonflower fabrics and paper, and we hope you'll create a project on Instructables to enter the contest and share the inspiration! Throughout the contest, we'll be sharing some of our favorite projects, and we'll have an opportunity for you to win a free year-long Pro Membership to the Instructables community! Be sure to tag us when you post photos of your project on social media! Stay tuned! 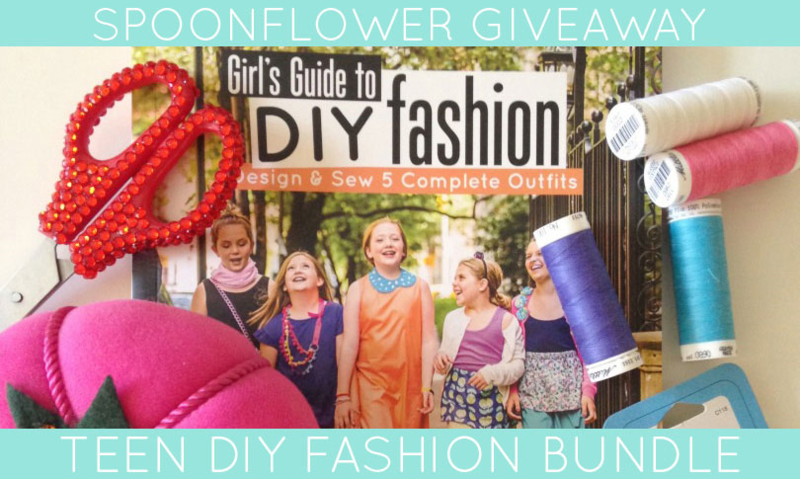 Today we're giving away a copy of Rachel Low's new book, Girl's Guide to DIY Fashion, along with $50 in Spoondollar credit and a collection of adorable sewing notions from Rachel's NYC sewing boutique, Pins & Needles! Enter by Tuesday, June 30 for a chance to win. The winner will be contacted via email on Wednesday, July 1, 2015. We love the collection of projects included in this guide designed to get girls designing and sewing their own looks, and we were keen to understand how Rachel got started with this book. 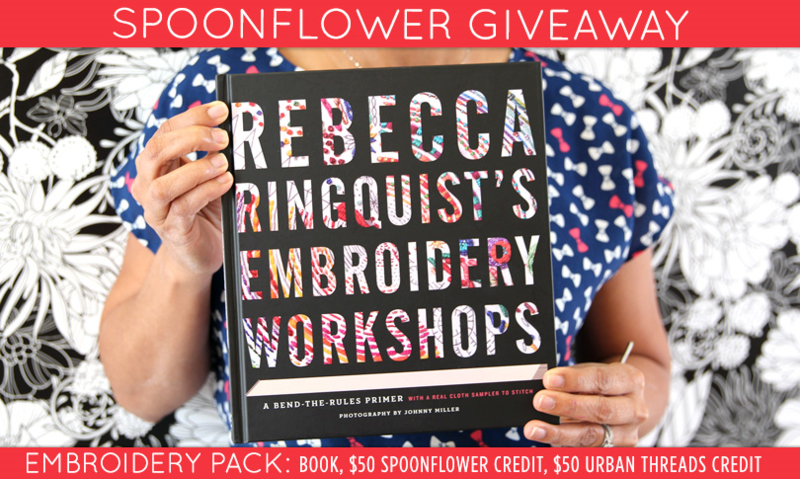 Read on for her interview exploring the process of creating a community sewing shop, Pins & Needles, in NYC and writing a book to inspire girls to sew! 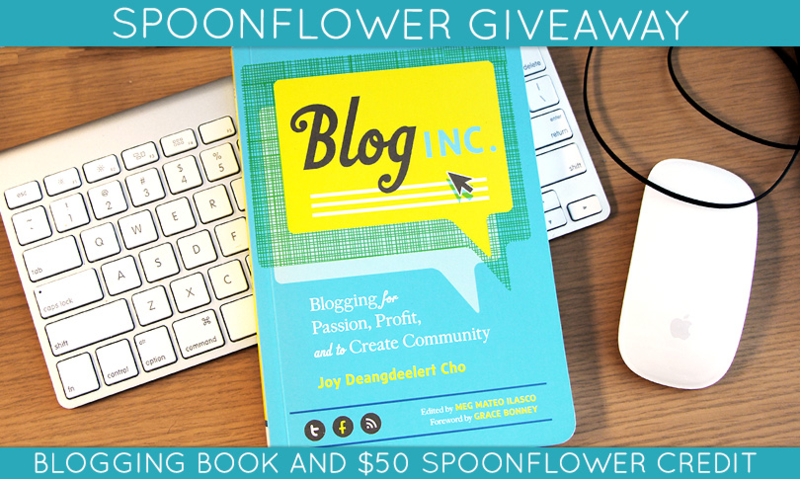 Today we're giving one lucky winner the chance to take home a copy of Blog Inc,:Blogging for Passion, Profit, and to Create Community. With roughly 95,000 blogs launched worldwide every 24 hours (BlogPulse), making a fledgling site stand out isn't easy. This authoritative handbook gives creative hopefuls a leg up. Joy Cho, of the award-winning Oh Joy!, offers expert advice on starting and growing a blog, from design and finance to overcoming blogger's block, attracting readers, and more. With a foreword from Grace Bonney of Design*Sponge plus expert interviews, this book will fine-tune what the next generation of bloggers shares with the world. 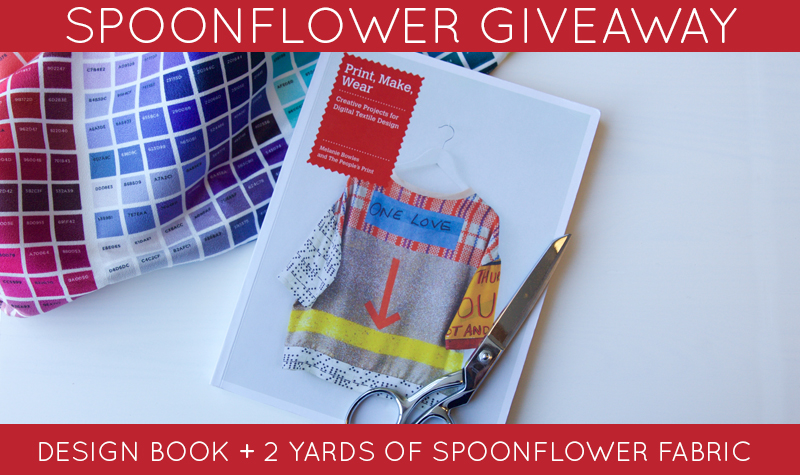 We're also throwing in a $50 Spoonflower gift certificate. Perfect for creating unique promotional materials for your blog or whipping up a project–excellent content for your first blog post! Enter by Tuesday, March 31st, 2015 for a chance to win. The winner will be contacted via email on Wednesday April 1st.